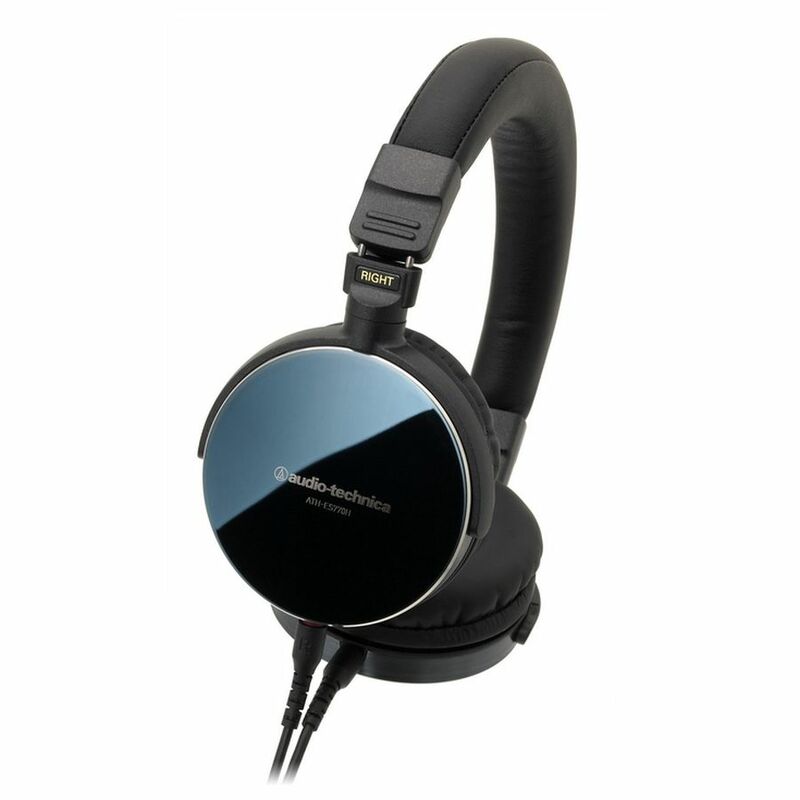 Featuring acoustically efficient stainless steel housings with blue, mirrored finish, and 42 mm drivers with specially coated diaphragms, the Audio-Technica ATH-ES770H on-ear headphones deliver Hi-Res Audio with an amazing balance and purity of sound in the mid-to-high frequencies. 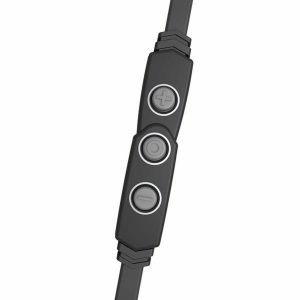 Also contributing to the sonic accuracy and clarity is the unified yoke found in each of the drivers. 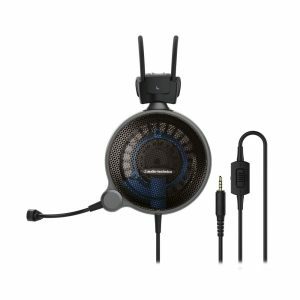 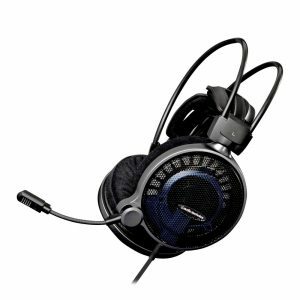 Comprised of two magnetic circuit parts, the yoke optimizes magnetic energy for increased efficiency and better sound quality. 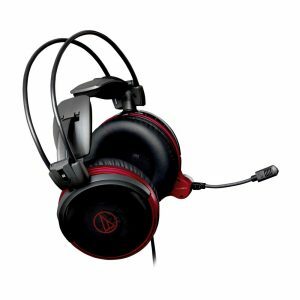 The ATH-ES770H headphones come with a detachable 1.2 m cable with mic and control to answer/end calls and control music on smartphones and other portable devices. 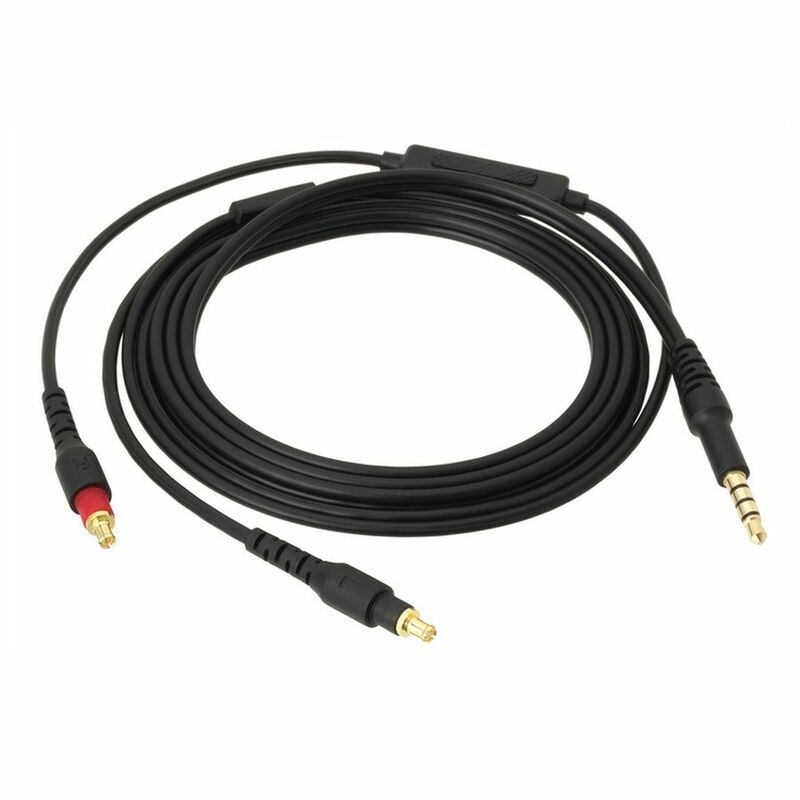 The cable is outfitted with Audio-Technica’s unique A2DC (Audio Designed Detachable Coaxial) connectors to ensure a signal transfer with a high level of noise immunity. 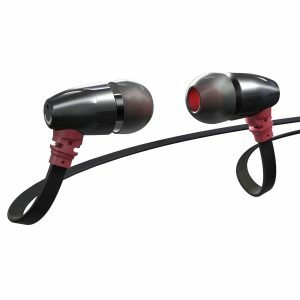 With soft, durable earpads, these headphones are also lightweight and extremely comfortable to wear, allowing you to enjoy your Hi-Res Audio at length. 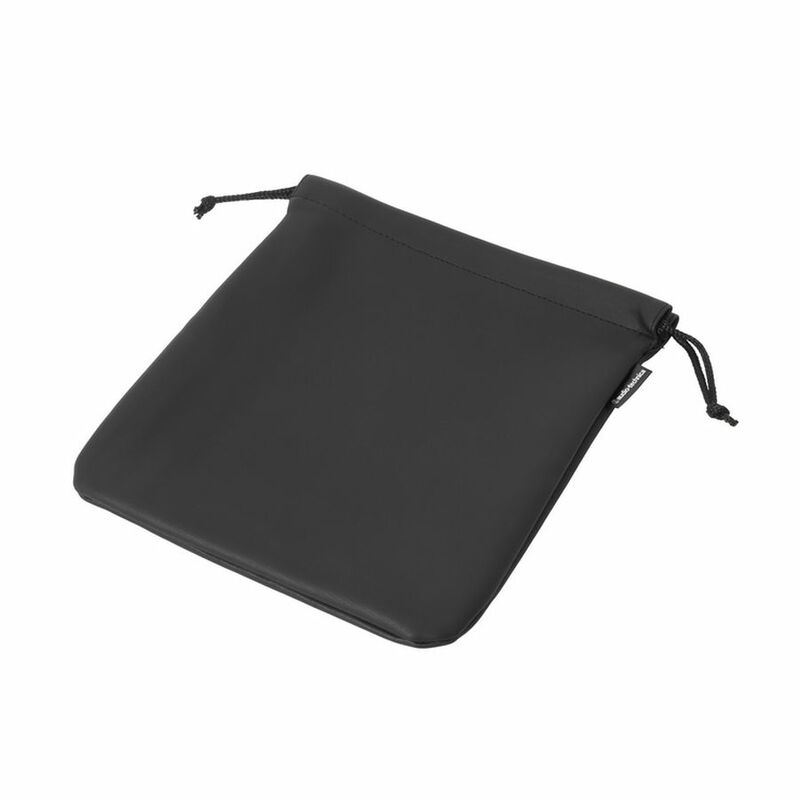 And with a fold-flat, swivel design and protective carrying pouch, they’re easy to take with you, wherever you go. 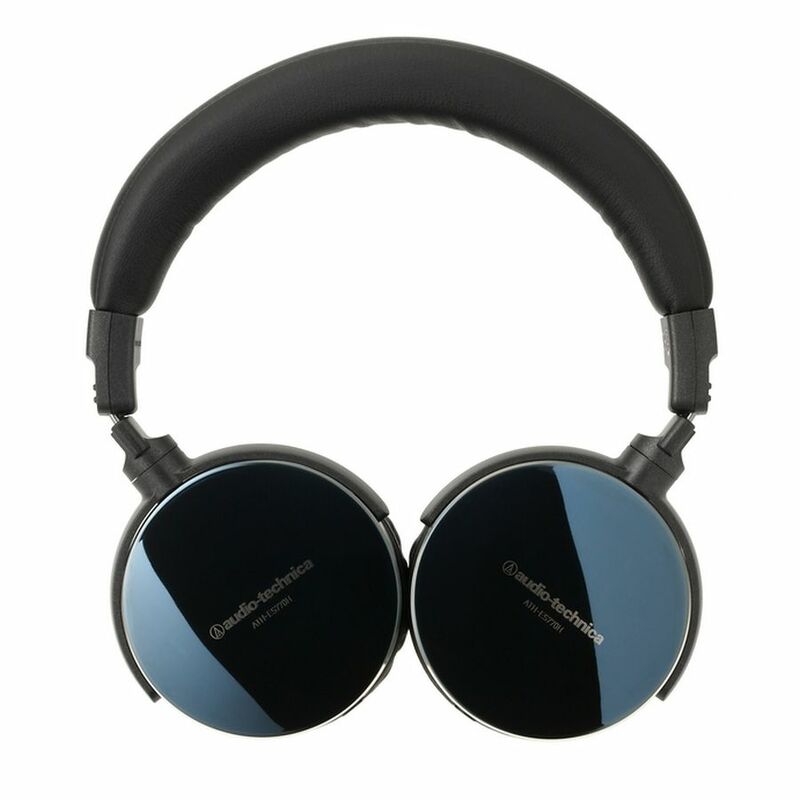 42 mm drivers feature a specially coated diaphragm and unified yoke for crystal-clear, high-resolution audio.